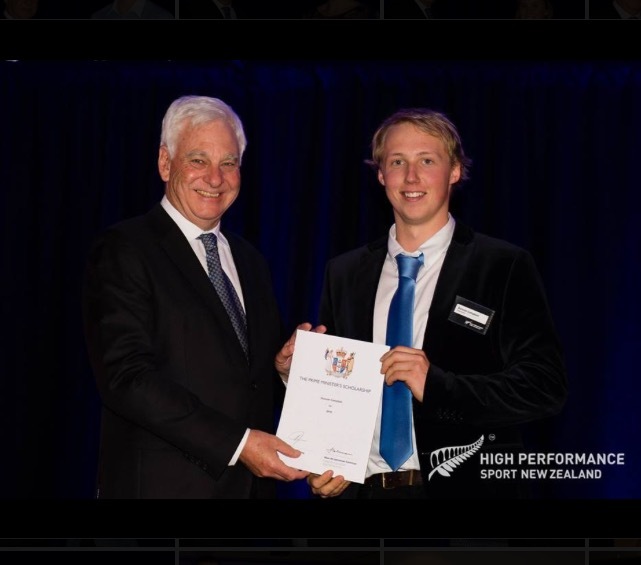 Hi had a great few days, enjoyed a trip to Christchurch to receive acknowledgement cert for being a recipient of the - Prime Ministers Scholarship. Encouraging athletes to continue education while travelling and training for International Sporting Goals. Thanks to Carol for your support. Copyright Photo: John Davidson / Photosport — at Commodore Airport Hotel.